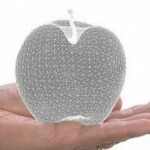 Self Shadow has published a collection of links for the 2012 Siggraph’s materials. This includes courses, BOFs, talks, posters, etc… Also available is a collection of links for Siggraph 2011. The free talks from GDC events all the way back to 1996. 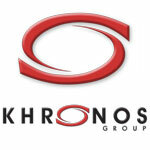 Khronos Developer Presentations Library. The library has been updated with the presentations from GDC 2011, from the 28th of February to the 4th of March, at the Moscone Center in San Francisco, USA. The presentations cover OpenGL, OpenCL, WebGL, amongst other topics.